HSBC's Tracy Garrad to join the private healthcare company. Axa PPP healthcare has appointed Tracy Garrad as its new chief executive. She will also join the management committee ofAxa UK and Ireland. Garrad will take up the role in January 2019, when the current CEO, Keith Gibbs retires.Gibbs has held this role since 2001. He also sat on the boards of a number of Axa companies. Garrad, joins from HSBC, where she was most recently chief executive of HSBC Channel Islands and Isle of Man. Prior to that she was the CEO of First Direct. 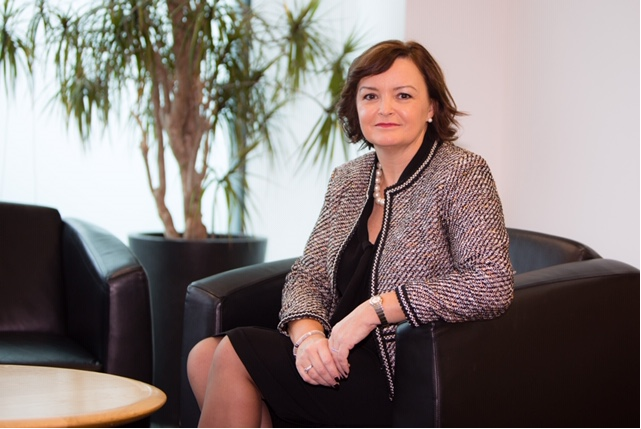 Axa UK and Ireland’s chief executive Claudio Giena says: “I am delighted that Tracy is joining as our new Axa PPP healthcare CEO.